A look into sneaker culture at Garfield. Everyone wears them; to run, jump, lounge, make a statement, or simply to show off. Whether it’s the newest pair of Jordans or a beat up pair of Converse, shoes convey something about the wearer. To these three Garfield students, the shoes they wear play a big role in how they express themselves in the hallways of GHS. Sophomore Israel Presley’s Laser Four Jordan’s are a point of pride in his shoe game. “When you look good, you feel good, and when you feel good, you perform well.” Presley said. Whether it be on the field, in the hallway, or out in public, Presley sees his shoes as a way to say that he has something to prove, that by wearing this or that pair he is in a sense untouchable. “Having some nice shoes can really help you be ‘that’ guy…Having what’s popular before anyone else kinda boosts your pride,” said Presley. “Shoes are essentially a way to get noticed, regardless of race or color,” said Presley. However, not everyone at Garfield identifies with the sneakerhead culture. Rocking a very unique style, Senior Rheana Dale would choose platforms over Nike’s any day, and doesn’t tend to buy into the sneaker trend. Dale thinks a name brand’s ability to convey wealth is a large contributor to the trend. “All I hear is how it’s not even about liking the shoe as much as showing your wealth, and the respect that’s given because of being able to do so,” said Dale. 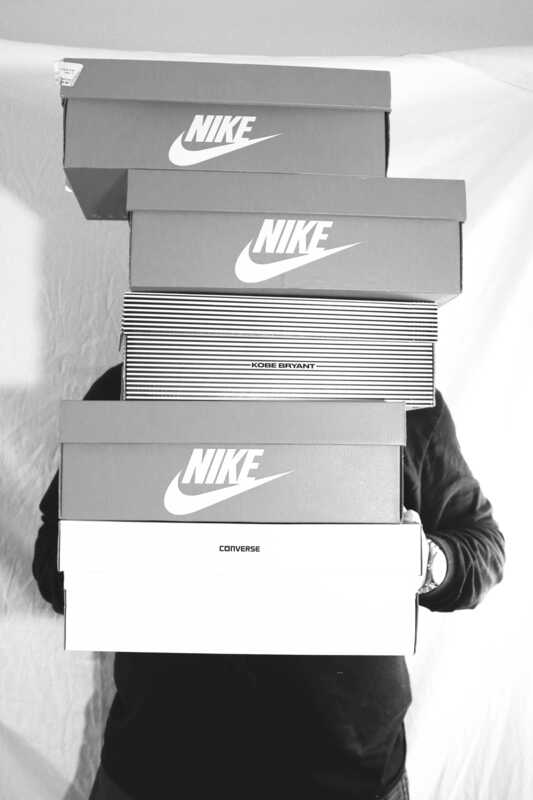 Finn Petrak on the other hand sees himself as an outsider to the sneakerhead trend. Petrak also acknowledged that trends within Garfield contribute to the social atmosphere. “I just it as different ways of expressing interests,” said Petrak. 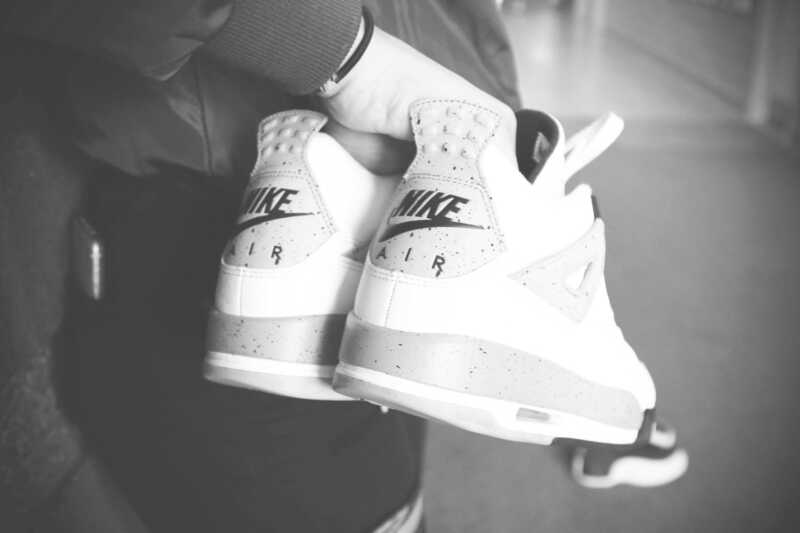 He commented on how those interests can result in different values within social circles, drawing parallels to the respect given to a sneakerhead with a nice pair of shoes, to someone in his own group with a new Patagonia. Sophomore Sierra Bradford, on the other hand, is an avid sneakerhead, who actively acknowledges the social significance of the shoes on her feet. they drive, thinking that it’s an adolescent way of displaying one’s wealth. “It’s how they’ve been taught to present themselves as successful,” said Bradford.